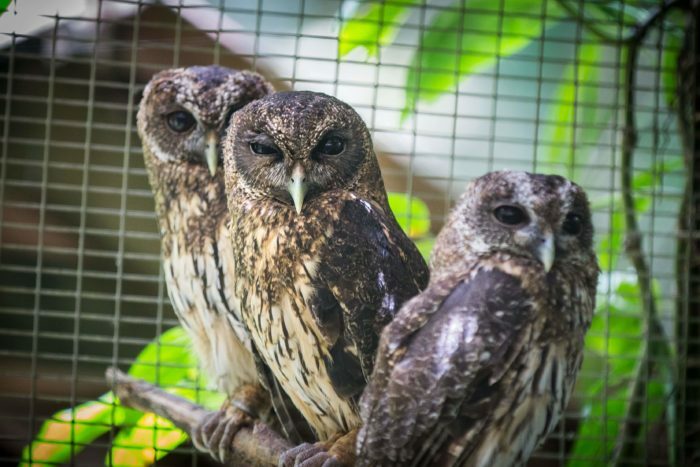 We are a bird rescue, rehabilitation and release center. 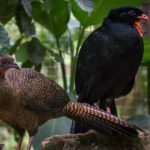 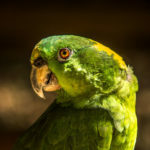 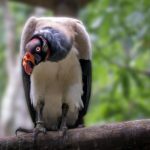 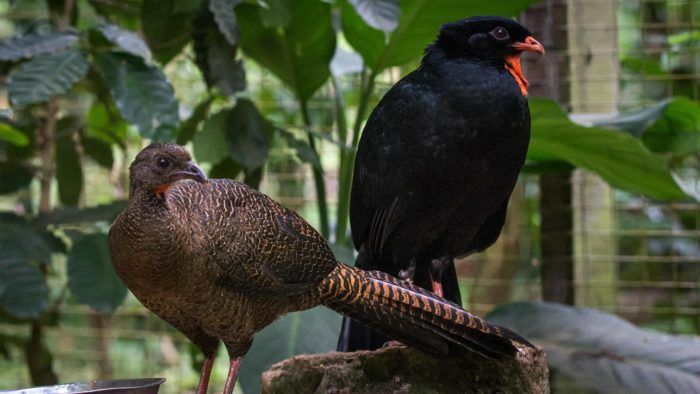 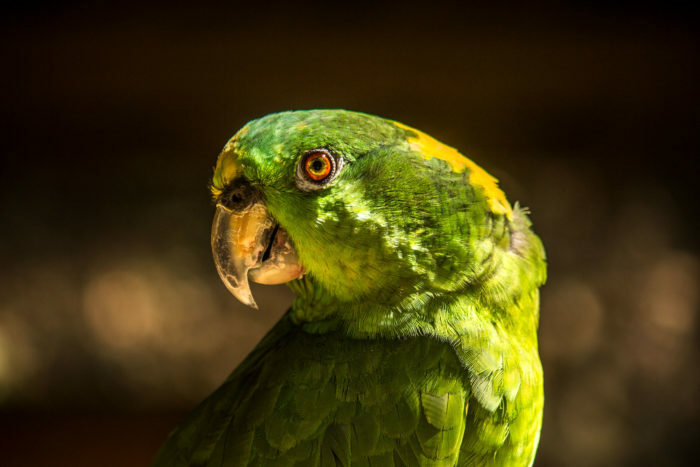 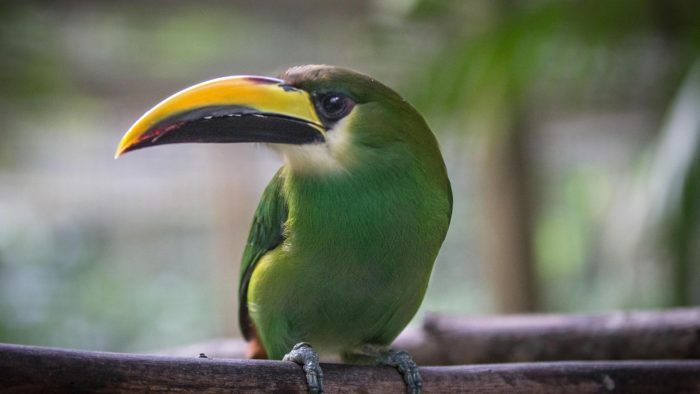 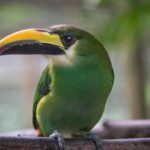 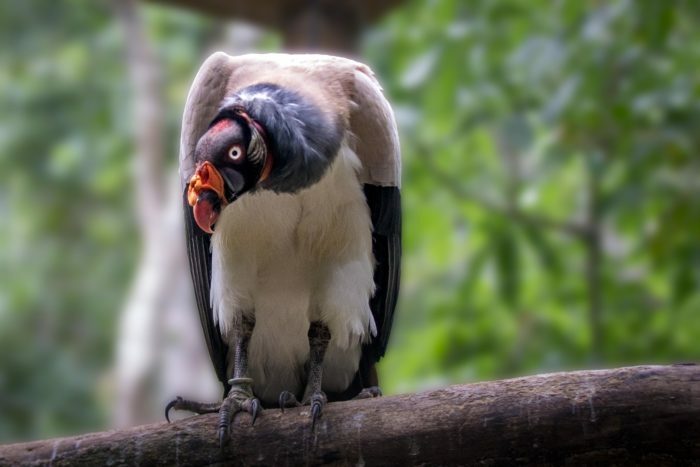 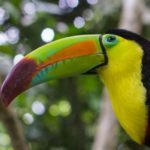 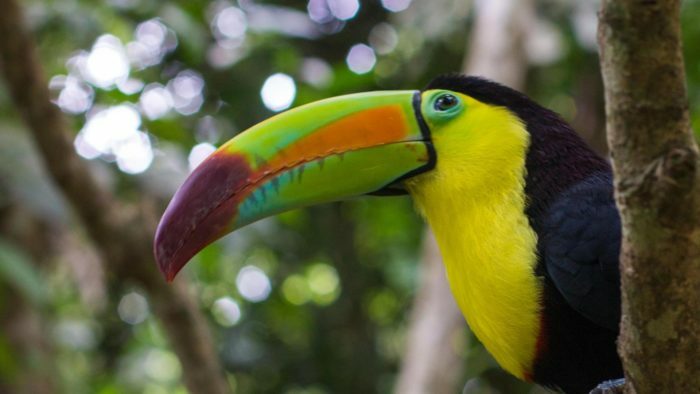 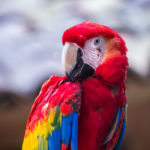 Our mission is to educate and to connect our visitors with the rescue, rehabilitation and release programs for the birds under our care, to promote the conservation of our cultural and natural heritage and to lobby for an environmentally responsible society. 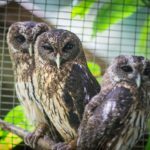 Read more about our projects and about ways to support our work. 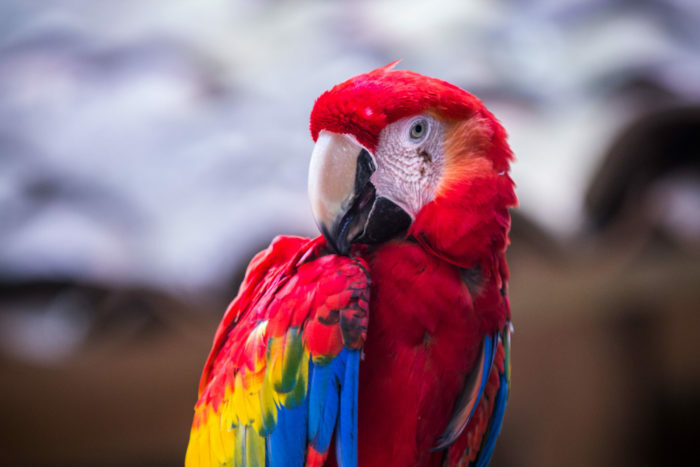 We love spending time around our birds.